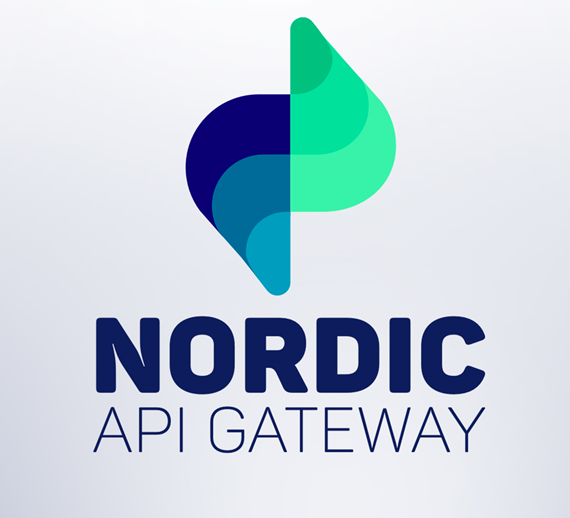 Spiir’s Nordic API Gateway has got a juicy €5.2 million investment from DNB and Danske Bank as the northern parties plan to build their PSD2 infrastructure in the Nordics. Danish fintech firm Spiir offers its gateway as a service that connects with any Nordic bank and gives third parties a way of executing PSD2 projects. Rune Mai, CEO of Nordic API Gateway, says it’s a “huge milestone for us to onboard the second strategic investor” and DNB is a “great match as we share the same overall strategic goals of igniting innovation for everyone in the field of finance”. Danske is not forgotten of course. As reported in May, the bank previously invested in Spiir, thus becoming co-owner of a fintech company for the first time. According to Spiir, the gateway is available for anyone before the full roll-out of the PSD2 regulation. It currently provides unified API access to both personal and business accounts from all Nordic banks. No timeline, but soon it will also include a way to initiate payments directly from account to account. The total amount of investments in the gateway in 2018 is now €8.5 million. Back in June, Jyske Bank in Denmark went live with account aggregation for its personal banking customers. The solution was built on top of Nordic API Gateway.